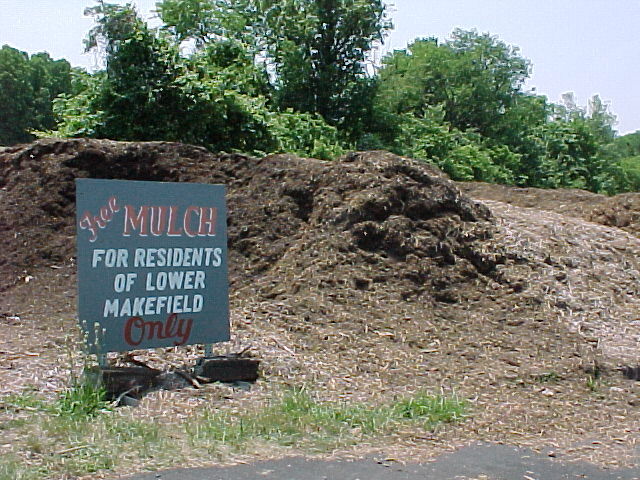 Lower Makefield (PA) residents are helping themselves to "Free Mulch!" 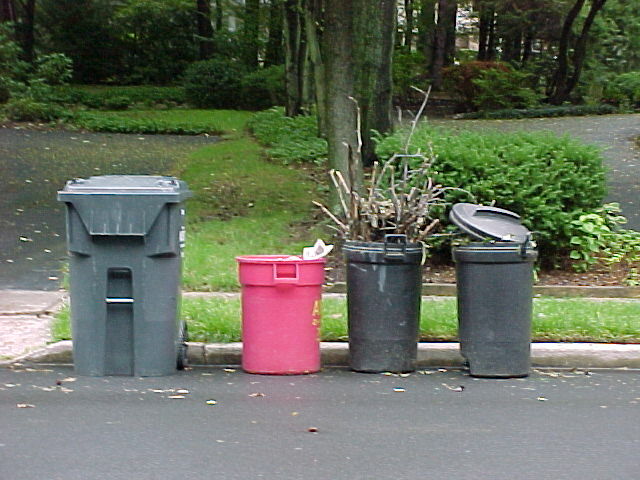 from collected yard waste. 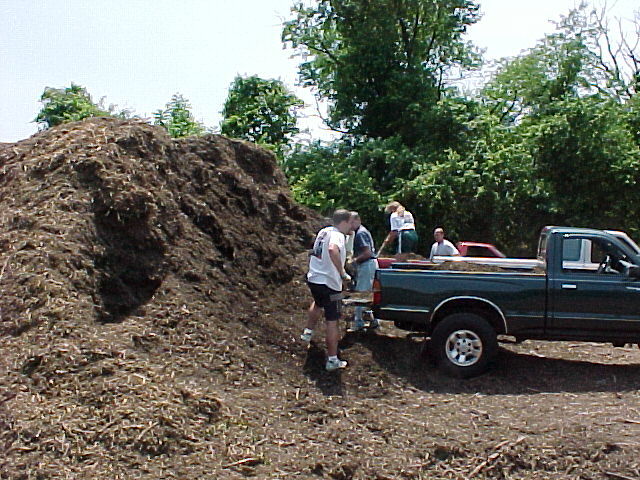 Jul 12, 2000: ZWA's Lynn Landes speaks before the PA House Environmental Resources and Energy Committee on proposed Yard Waste Disposal Ban legislation.